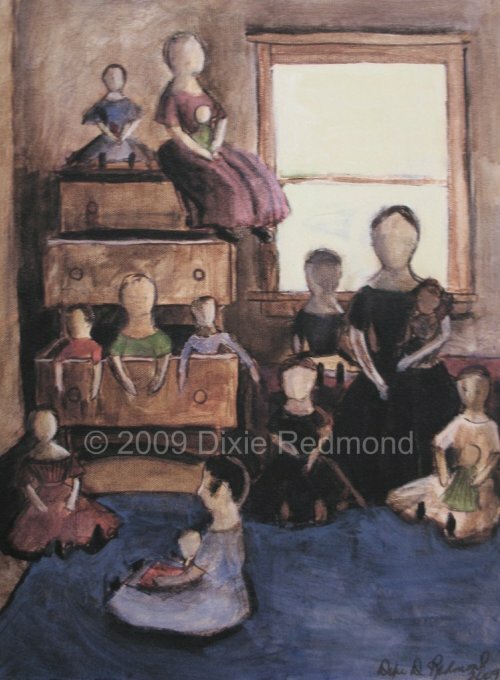 Northdixie Designs: Giclee of "Dawn at the Dollmakers"
Giclee of "Dawn at the Dollmakers"
Recently I listed a painting on Ebay which stirred interest among dollmakers and Izannah Walker enthusiasts. Because of the interest, and with the blessing of the purchaser of the original painting, I am offering a limited edition giclee of this painting. 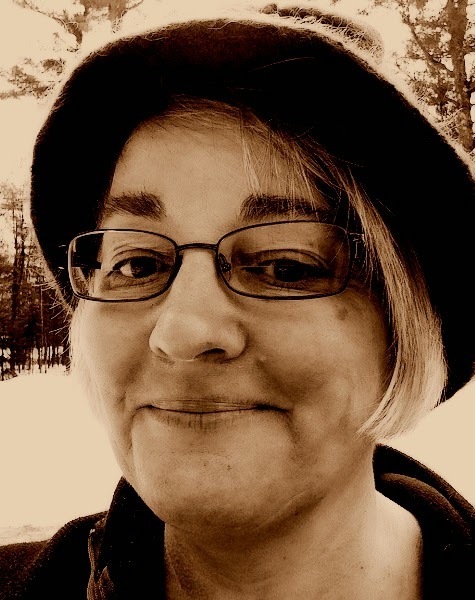 What's a giclee, you ask? 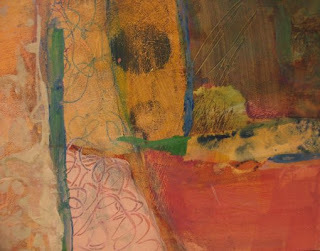 I asked not long ago, and found this out - A giclee is a high quality print of a work of art. It is pronounced "ghee-clay". 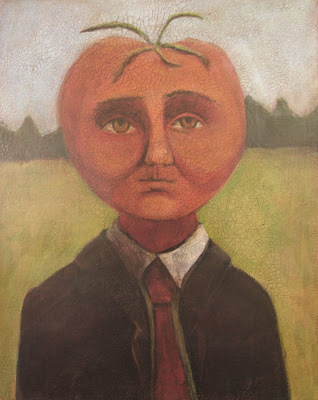 This giclee is scanned in a high 18-35 mb resolution by a professional giclee studio and printed on high quality artist's watercolor paper using ultrachrome archival inks, in a 12 x 16 inch size. 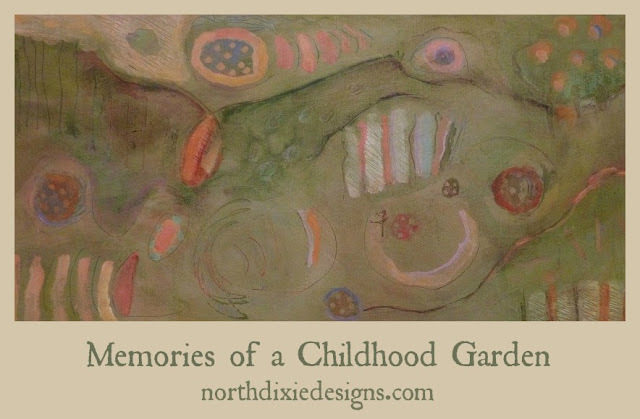 When I picked up the giclee, I was truly amazed at the richness of color and the depth of presentation of this print of the original painting. It is signed on the back, and is part of a limited edition of 25. 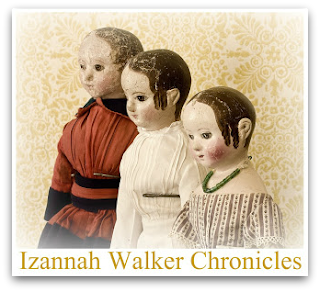 I was wondering what it would be like to own many Izannah Walker dolls. 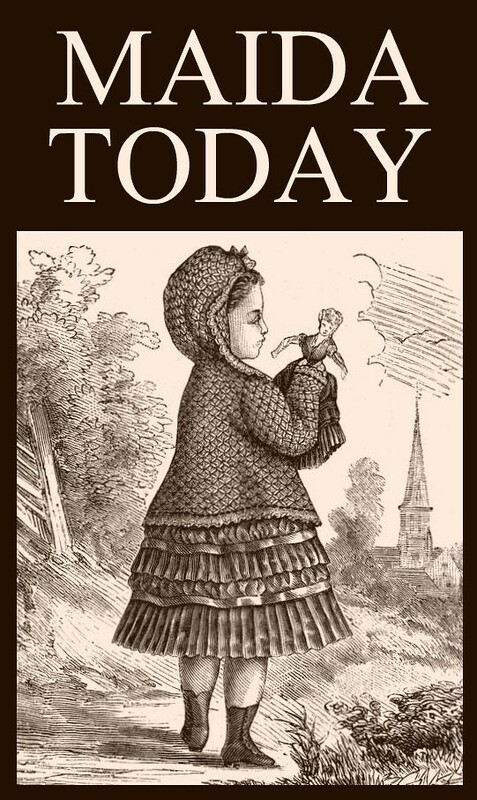 In thinking about this, I realized that the person who probably owned the most Izannah dolls at once was Izannah herself. Then I started thinking what Izannah's shop might have been like with the early morning sun coming in. And there you have it. Oh I loved that painting Dix! What a great idea to make limited copies! You're a genius. They turned out amazing too!